A large number of devices under the Honor series of Huawei are being launched this year. Last month, as we informed you, the company launched the Honor 7 smartphone. Honor 7 was launched in 3 variants and it was what you’d call the upper-range phone. But this time, with Honor 4A the company has brought yet another device to the mid-range market. Honor 4A was released in a press conference in China two days ago. The specs of the phone are pretty decent considering that it is only a mid-range device but the specs are very similar to the Honor 4C phone that the company introduced last year. The phone will have a screen size of 5 inches and of HD resolution and the phone will have the company's Emotion UI 3.1 skin upon it. It will be powered by quad-core Qualcomm Snapdragon 210 processor of 1.1 GHz along with 2 GB of RAM with graphics handled by the Adreno 304 GPU. The internal storage capacity of the phone is 8 GB and the sad news is that it is non-expandable as there is no microSD card slot. 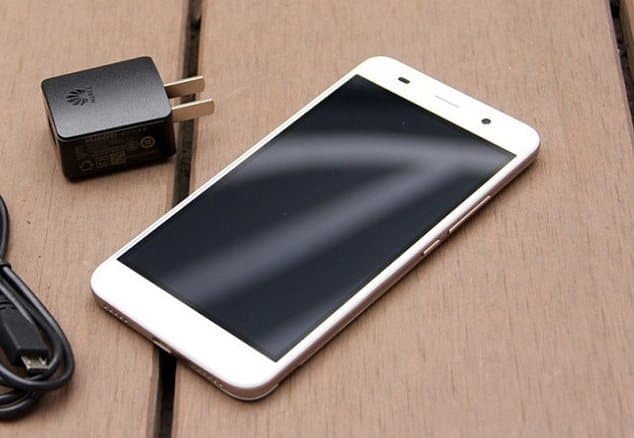 The dual-sim (GSM + GSM) Android 5.1 phone will have an 8 MP rear camera with flash and a 2 MP front camera. In connectivity, it offers the options of Bluetooth, Wi-Fi and USB. The phone will come in two variants- one that will be 3G enabled and the other that will be 4G LTE enabled. The phone is backed by a 2200 mAh battery. As per the press conference in China, the 3G variant of the phone will cost CNY 599 (Rs 6000 approx.) and the 4G variant will cost CNY 699 (Rs 7200 approx.). The availability of the phone outside China was not revealed in the press conference.